Review cRPG on ModDB -Bump the Mod! Re: Review cRPG on ModDB -Bump the Mod! 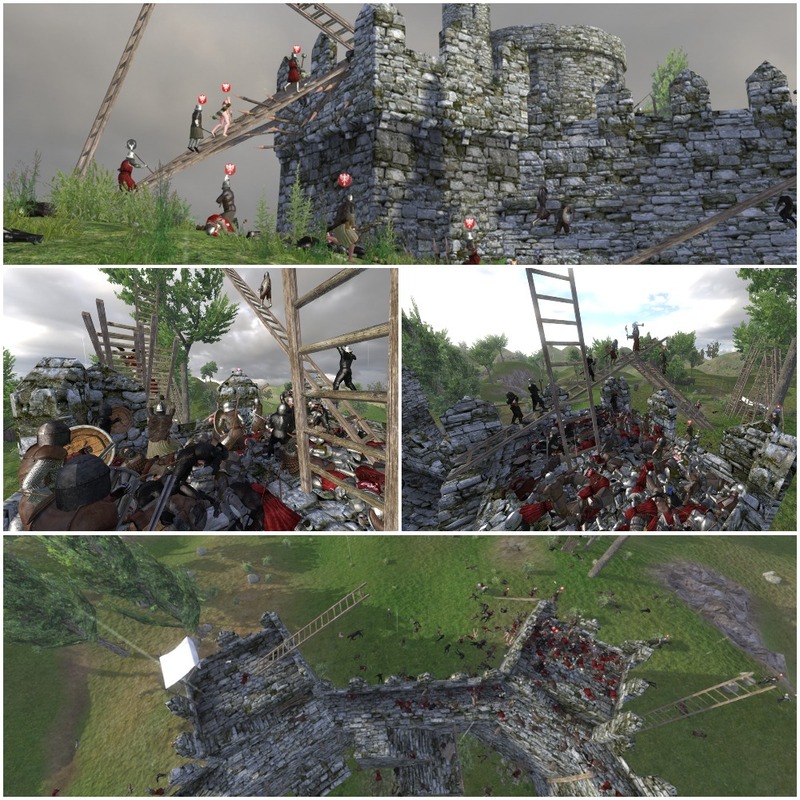 Put this collage from the Ryibelet siege up on ModDB! Don't forget to give your clicks on ModDB and rate/review if you haven't already! Put the collage of the Haringoth Castle Siege up yesterday! Put up the Plancon a Piquot by Weren on ModDB. Coming soon! We are officially the 2nd highest rated warband mod on ModDB! That being said we only have a small number of reviews, spread the word to your friends/clanmates that we need more reviews to help the mod gain exposure to potential new players! Thanks to all those that have reviewed. Below are some screenshots that have been uploaded to ModDB recently. Put up a few more groups of screenshots from recent strat battles to ModDB! Check them out and give the ModDB page some clicks/reviews! Thanks to all those that have reviewed. Someone who knows how to get the mod installed and working might want to reach out to this guy, he plugged the game in his video @4:49 and put a link for cRPG ModDB in his vid description but couldnt get the mod to work. We'll have to call out a techpriest engineer to chant some prayers to the launcher for him. Also who shot me? YOU BASTARRDDDD!